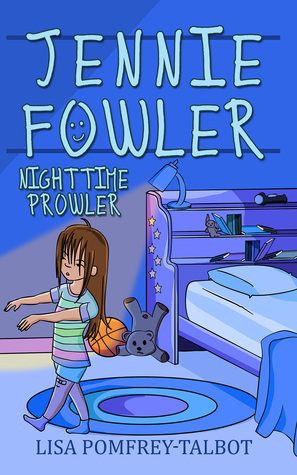 I’m giving away 10 paperback copies of my children’s chapter book, Jennie Fowler Nighttime Prowler, in a Goodreads Giveaway. If you’ve got a child in your life in elementary school you won’t want to miss out on this chance to win the first book in a brand new series. The contest is open to those in Canada and the U.S. where laws permit.